What is a Mentrual Cycle? 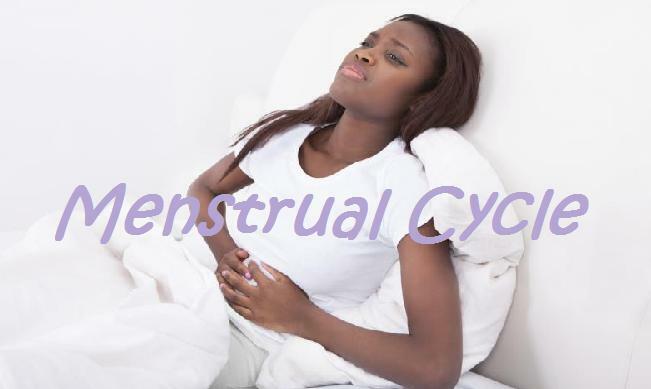 The menstrual cycle is the regular natural change that occurs in the female reproductive system like the uterus and ovaries that make pregnancy possible. The cycle is required for the production of ovocytes, and for the preparation of the uterus for pregnancy. Up to 80% of women report having some symptoms during the one to two weeks prior to menstruation. These symptoms interfere with normal life and therefore qualify as premenstrual syndrome in 20 to 30% of women. In 3 to 8%, they are severe. 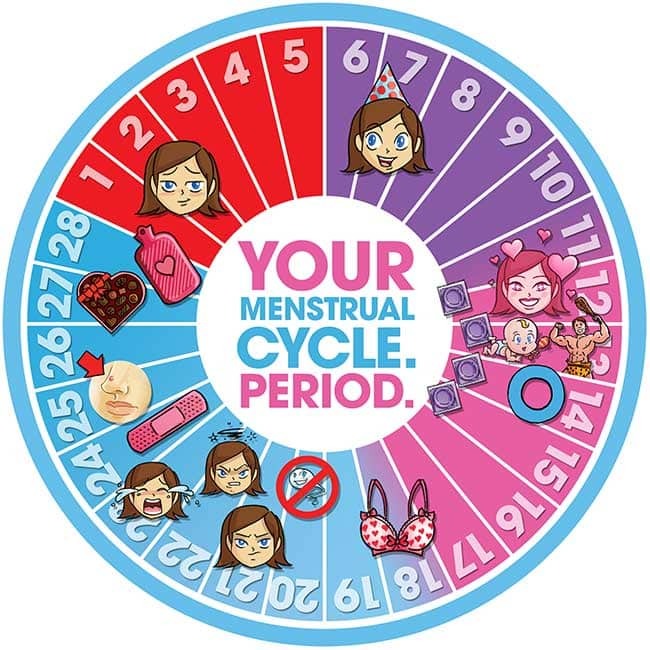 When should I expect my menstrual cycle? The first period usually begins between twelve and fifteen years of age, a point in time known as menarche. They may occasionally start as early as eight, and this onset may still be normal. The average age of the first period is generally later in the developing world and earlier in developed world. The typical length of time between the first day of one period and the first day of the next is 21 to 45 days in young women and 21 to 31 days in adults (an average of 28 days). Menstruation stops occurring after menopause which usually occurs between 45 and 55 years of age. Bleeding usually lasts around 2 to 7 days. Menstruation (also called menstrual bleeding, menses or period) is the first phase of the uterine cycle. The flow of menses normally serves as a sign that a woman has not become pregnant. (However, this cannot be taken as certainty, as a number of factors can cause bleeding during pregnancy; some factors are specific to early pregnancy, and some can cause heavy flow.) Painful cramping in the abdomen, back, or up per thighs is common during the first few days of menstruation. Severe uterine pain during menstruation is known as dysmenorrhea, and it is most common among adolescents and younger women (affecting about 67.2% of adolescent females). When menstruation begins, symptoms of premenstrual syndrome (PMS) such as breast tenderness and irritability generally decrease. 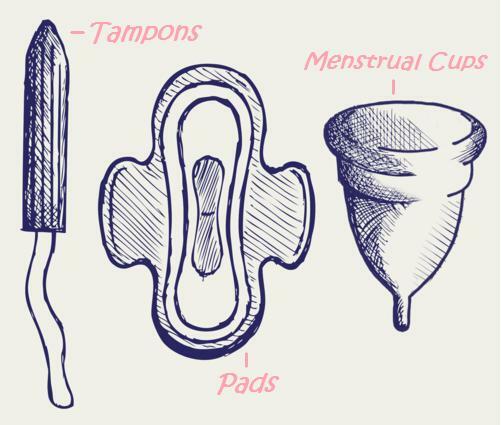 Many sanitary products are marketed to women for use during their menstruation. For more information or to find shareable images visit CDC website .